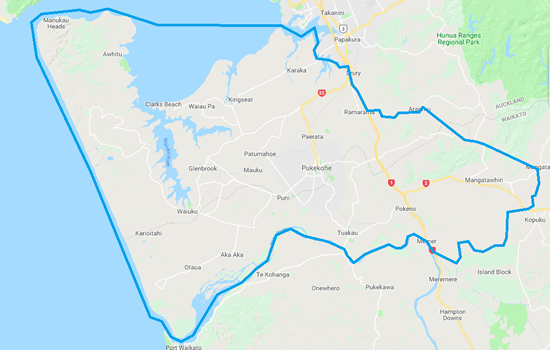 Hello, my name is Kirsten Jones and I am very happy to be able to provide this wonderful service to the Pukekohe and wider Franklin area. My background is in the healthcare industry working with and helping people of all walks of life which is something I really enjoy. 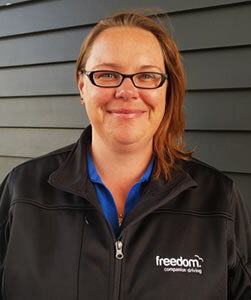 As a Freedom Driver I am looking forward to using all my skills to provide you with a wonderful transport experience. I am proud to be part of the lovely Franklin community and am excited to be providing an exceptional service to this great area. Please get in touch – I look forward to meeting you!